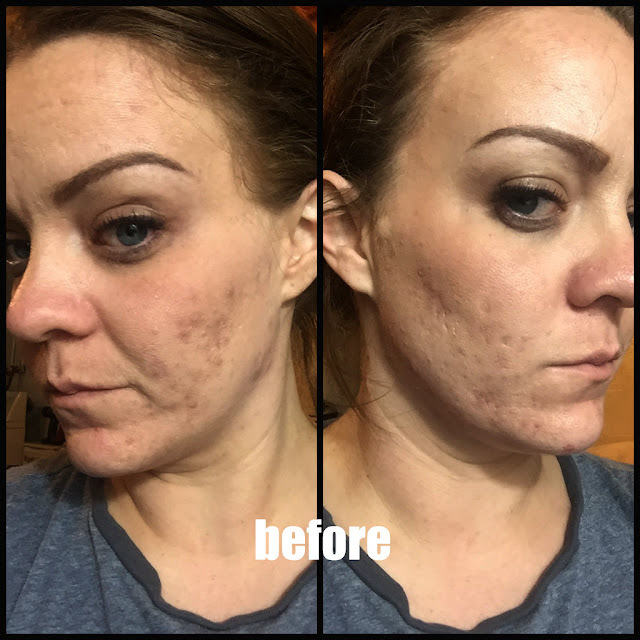 From Runway to Real Life!! 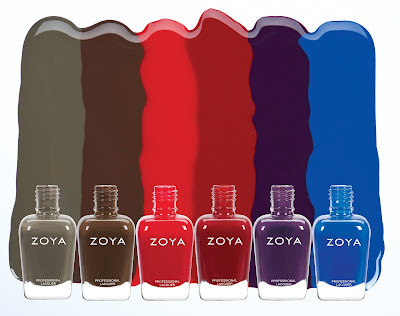 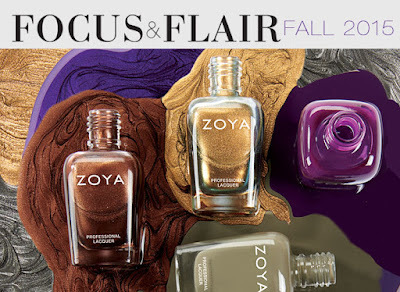 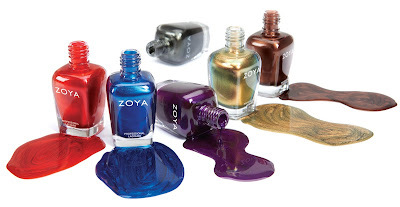 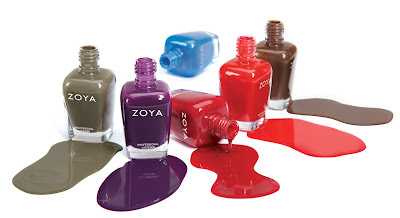 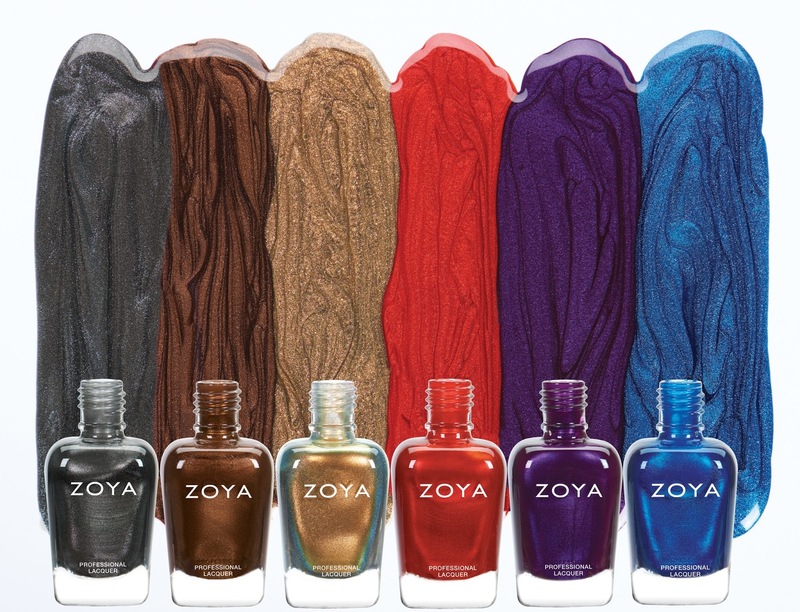 Both of these collections are available for pre-order on ZOYA.COM for $9.00 each. 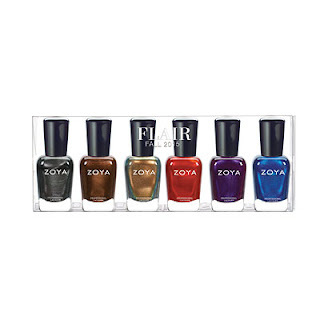 Zoya is big 5 free.